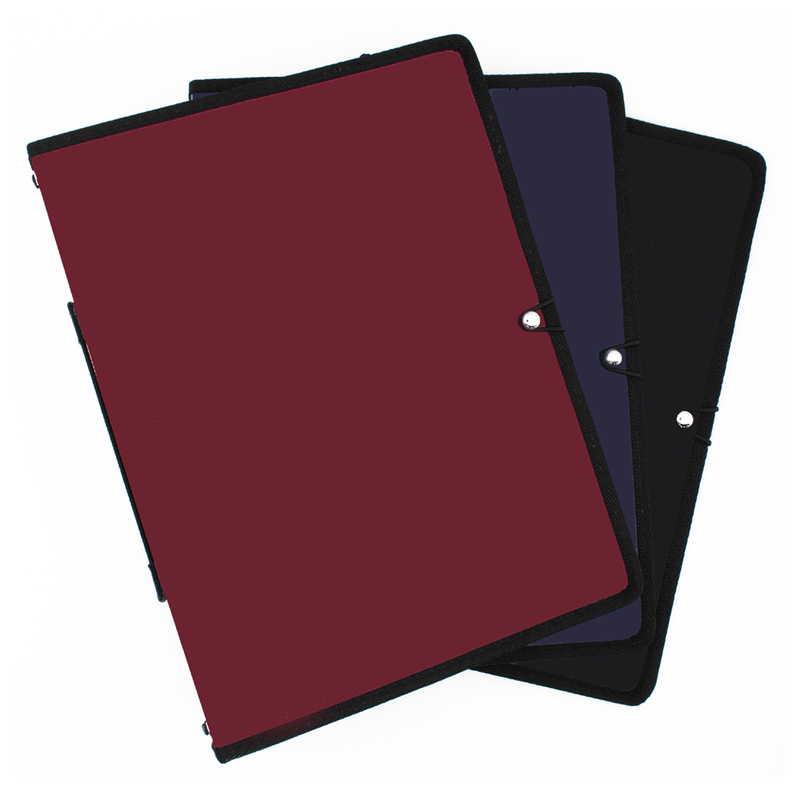 We supply top quality School Choir Folders in three colours - Maroon, Navy and Black. 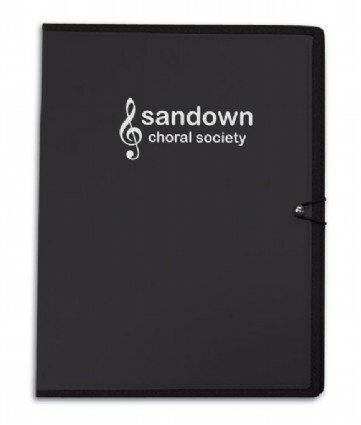 The choir folders can be supplied plain or with your school crest printed on the front cover. "I just wanted to say how much we appreciate and are enjoying the folders! They are beautiful and so practical. The children love them and I’m just delighted with how professional they looked during their first outing in a concert on Friday! 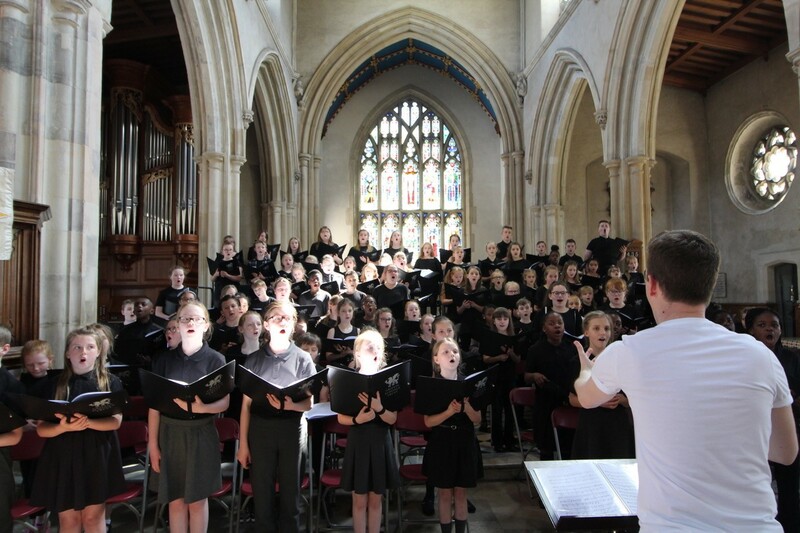 Daniel Jones Assistant Director of Music Ratcliffe College"
"Excellent service and very professional look. Choir are impressed and didn't think they would look as good as they do!" 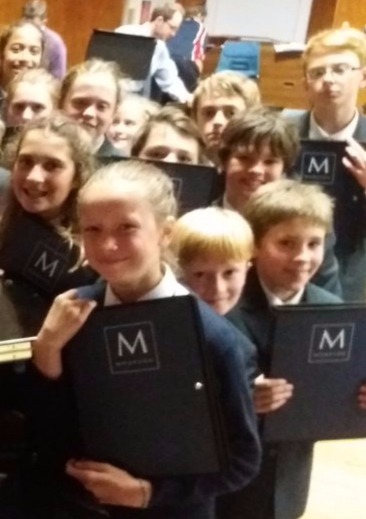 "Everyone in our choir is delighted with the folders. 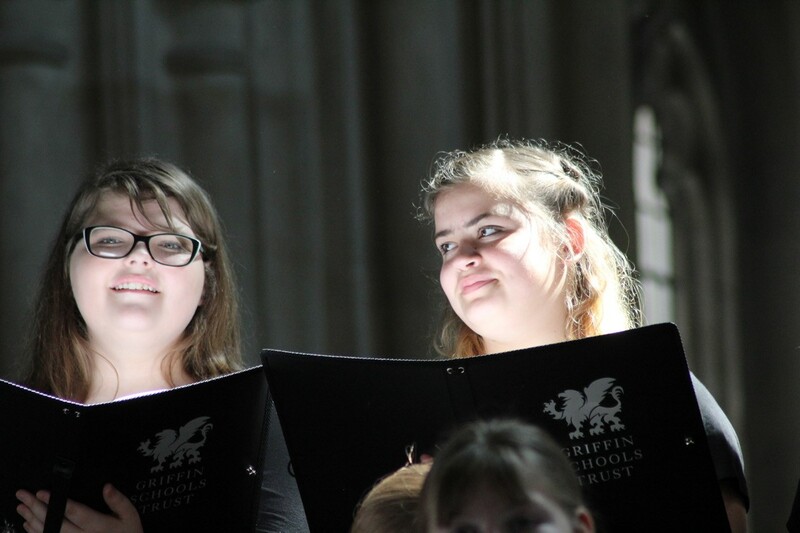 Thank you for your excellent service"
"I, and the choir are absolutely deighted with the folders, the logo looks great. The delivery very prompt and thank you for the brilliant service - I will be more than pleased to recommend you to anyone interested"
"Thank you for your prompt service, the folders are just what we are after"
"The students in the choir all love the new folders - thanks ever so much""
We have shown our prices on this page below, for plain and printed school choir folders, so you know the exact costs. "I just wanted to let you know how delighted everyone is with the folders. 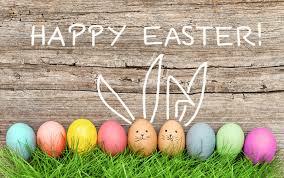 Many thanks for all your help and advice." 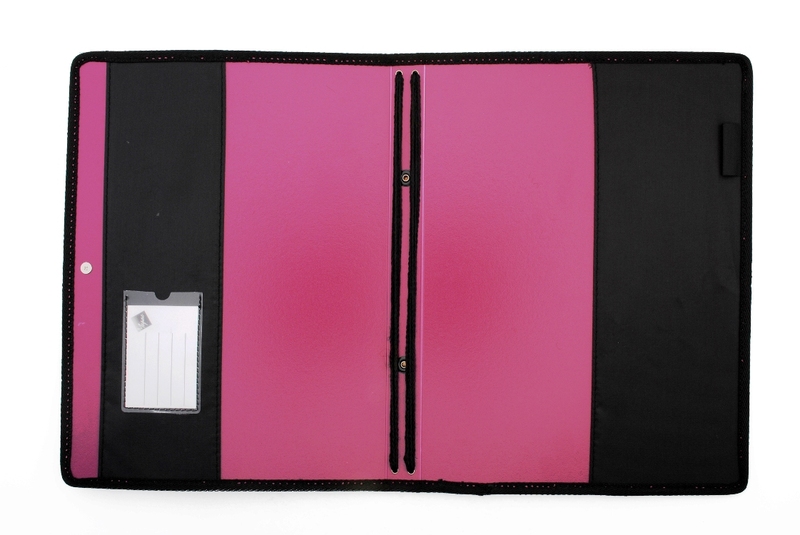 "very good quality folders, all the features one wants, and very light" - BARTS Choir with 600 members. Please email Andrew music@choraline.com saying how many folders you would like and please attach the file of your artwork. Andrew will then email you a proof for you to check and when all is OK will arrange for the folders to be printed and delivered to you.